We have completely redesigned our entire metal EVS cart line to add style and functionality unmatched in the industry. We listened to you, our valued customers, and made the improvements you requested. 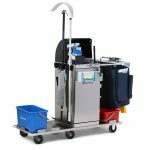 Our new Space Station® Cart-top Locking Console allows for chemicals to be stored on top of the cart and locked securely when the cart is unattended. In addition, it allows for “visible organization” of all products to assure that the cart is correctly stocked and organized—for use with Odyssey® SS and Omega® PC carts. All carts now feature round corners for a smoother, cleaner design. Rounded interior cabinet corners are easier to clean than square corners, improving hygiene. Our newly designed Geer-Key® Locking System, now located on the front of the cart, prevents breakage, minimizes replacement costs, and brings efficiency with single-hand, push-button locking. The key is unbreakable! Our E-Key® Locking System is now available. The cabinet locks when the door closes. This keyless entry system provides both security and efficiency. 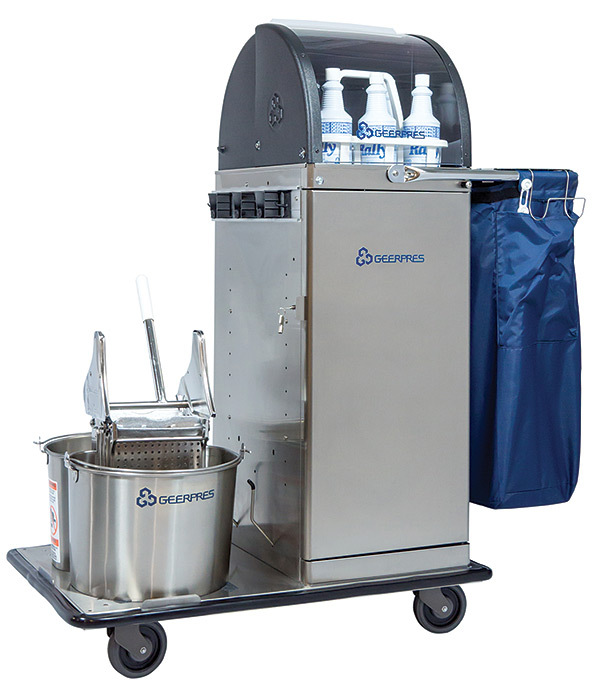 Powder-coated glove box and sanitizer bottle holder hang on the inside or outside of the door on the Odyssey® SS, Genesis® SS and Omega® PC carts. 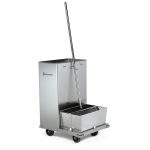 All carts now feature 5″ all-swivel quiet casters for superior maneuverability—ideal for the tight corners in healthcare environments where reduced noise levels are critical. 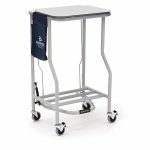 All Shuttle Series® carts come with shelves for great storage.